The love for speed. 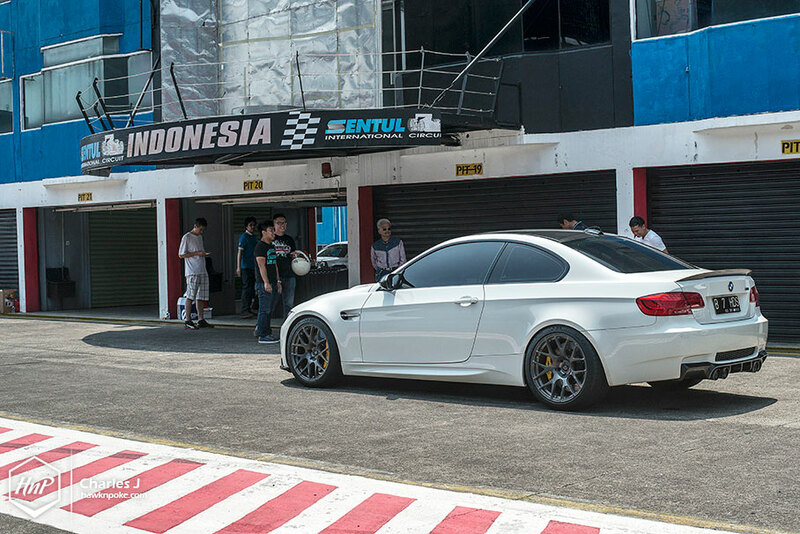 Showing up to several of M Owners Club Indonesia’s meets this year, we’ve learned one very unique aspect of the club: their members must’ve loved the track so much. 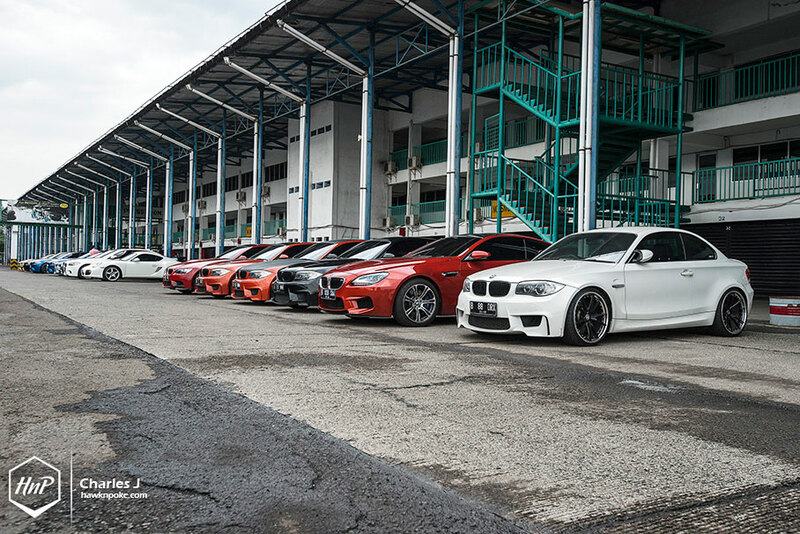 They have several Sentul Performance Days a year, yet very view lifestyle-based gatherings. 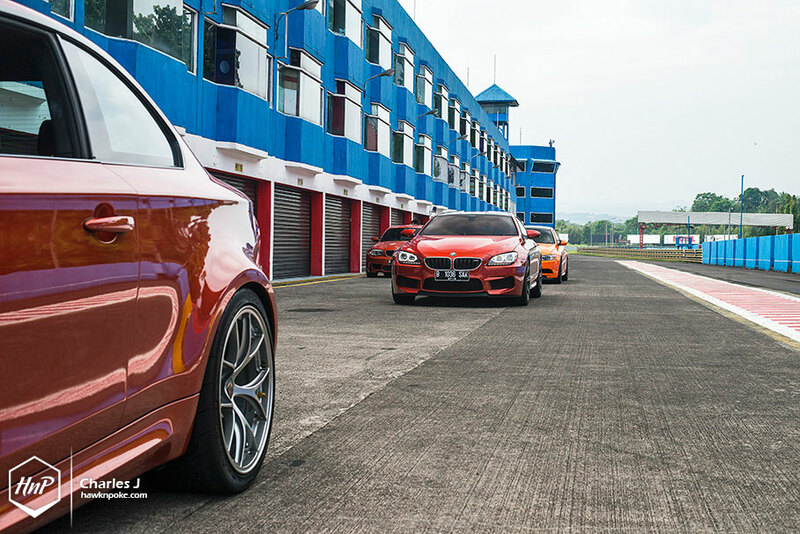 Unlike other highend car clubs which are often gathered for road trips and late afternoon social occasions, MOCI members prefer to take their rides for fun races on the track. 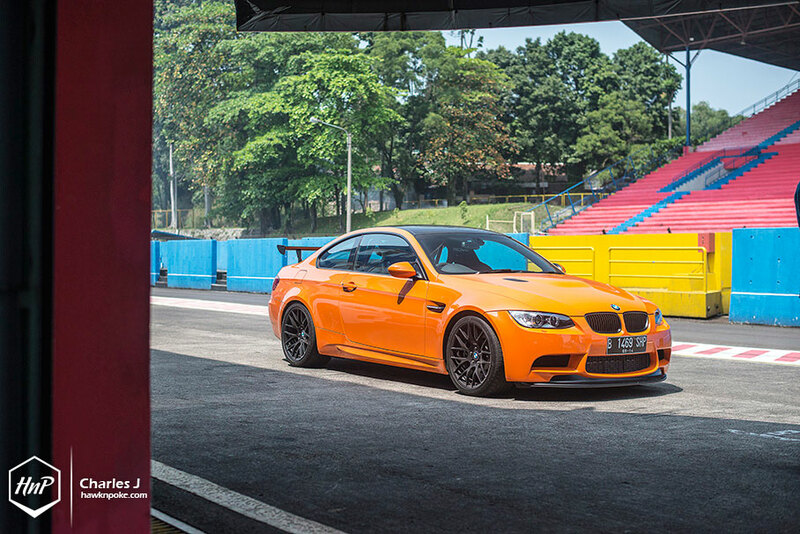 On September 6th 2014, we were once again invited to their Fast & Serious track day held at Sentul. While their Performance Days usually involve other car clubs with hundreds of cars, this one’s exclusive to MOCI members. 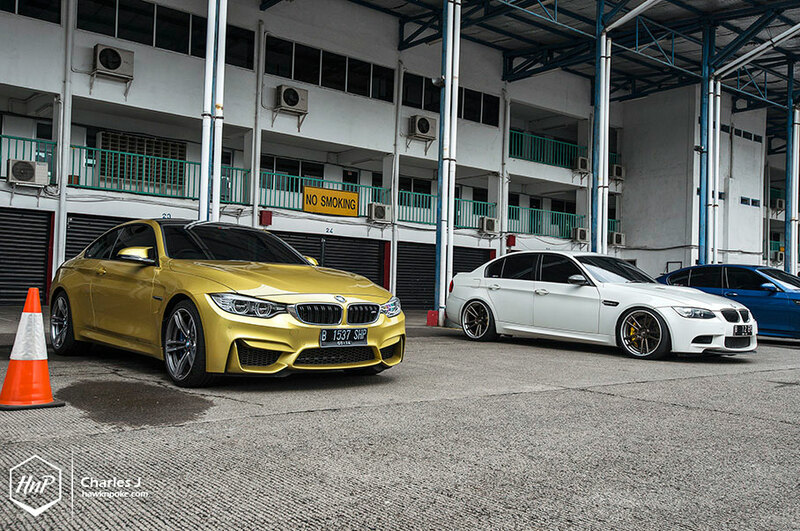 The new generations of M. With the introduction of new M3 and M4 in Indonesia, we’ve now been seeing more and more of the modern breed on our streets. 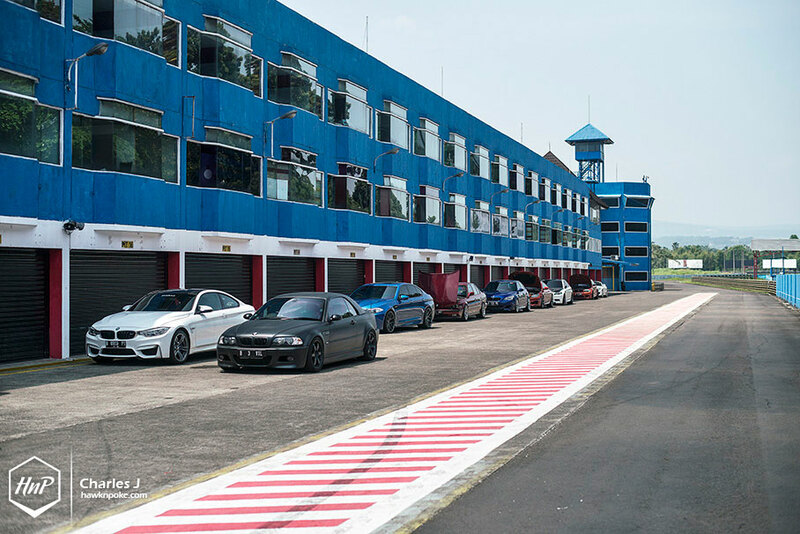 To no one’s surprise, several M4’s were also present that day, with some having their tires touching Sentul’s asphalt for the very first time. 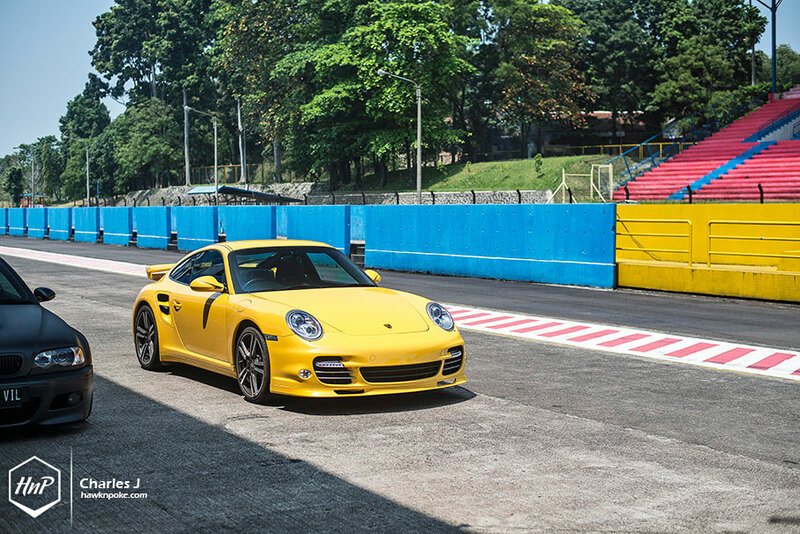 In this year of 2014 alone, MOCI has booked 5 Sentul session days for its members, to bring their prided performance machines to the track. 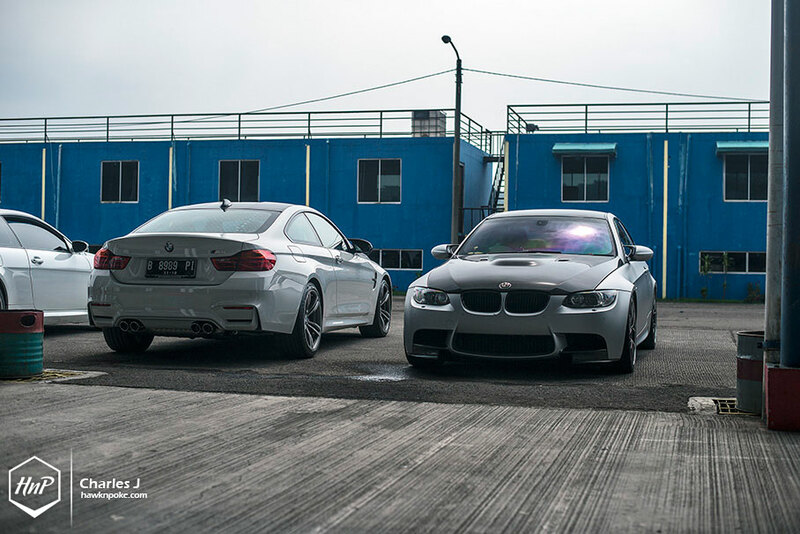 With some rides being daily driven on the streets, these M-spec rides have truly represented the pinnacle of BMW’s street-performance success. 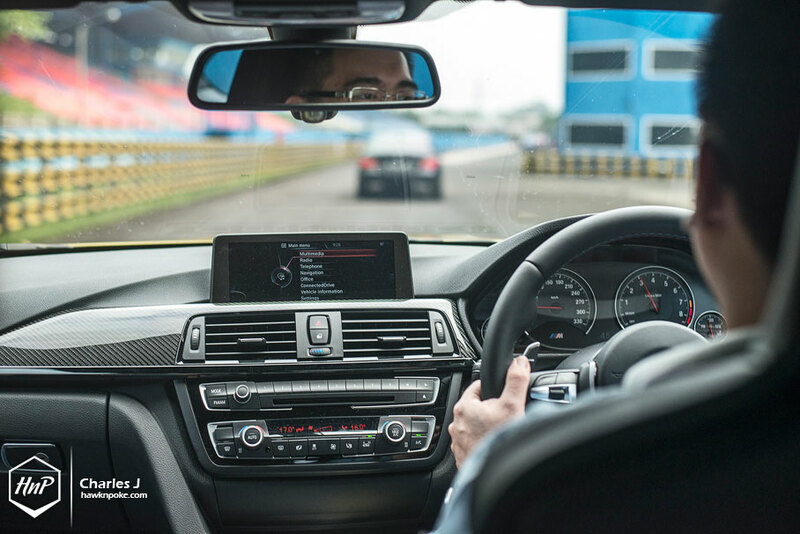 Perfectly convenient for daily drives, yet fully competent on the track. 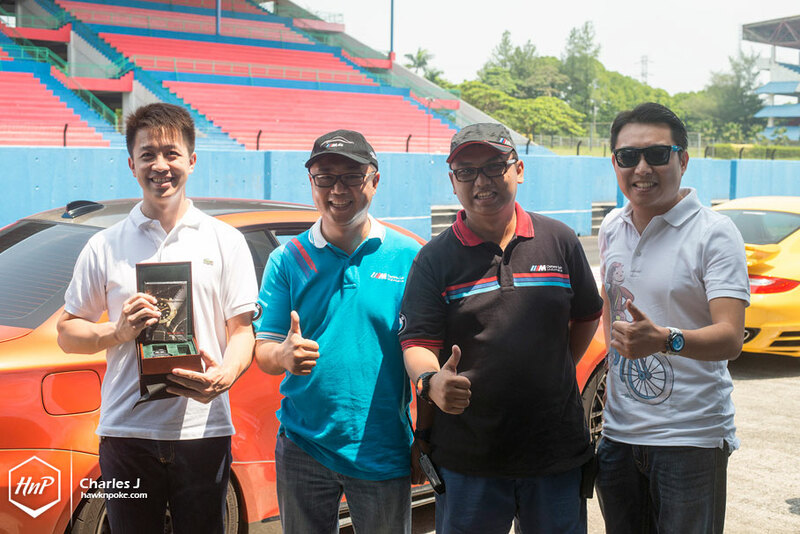 Through the support of four professional Indonesian racing drivers, MOCI members were trained on how to tame their high performance machines. Polishing their racing skills on the track, pushing the cars to their limits, while still gaining full control over the cars. Such a knowledge would also be of great importance during street maneuvers, considering the amount of HP that these cars have. 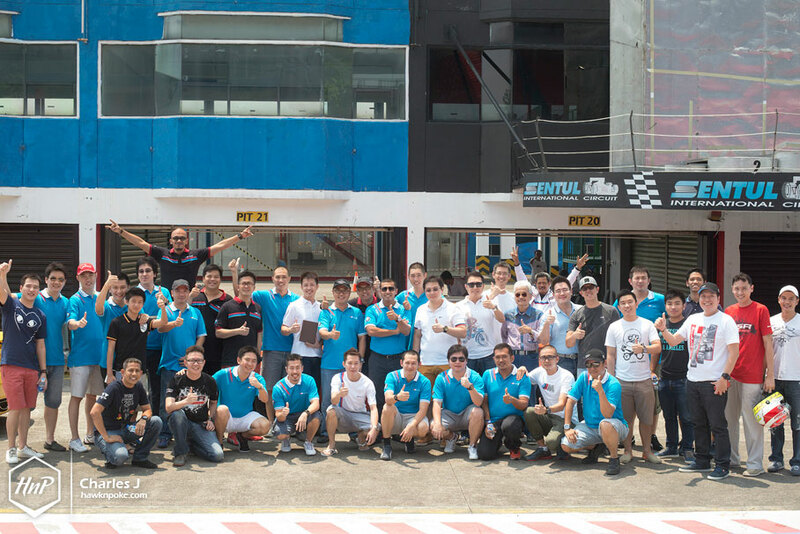 Two of the Fast & Serious’s sessions that day were exclusively dedicated to MOCI members. 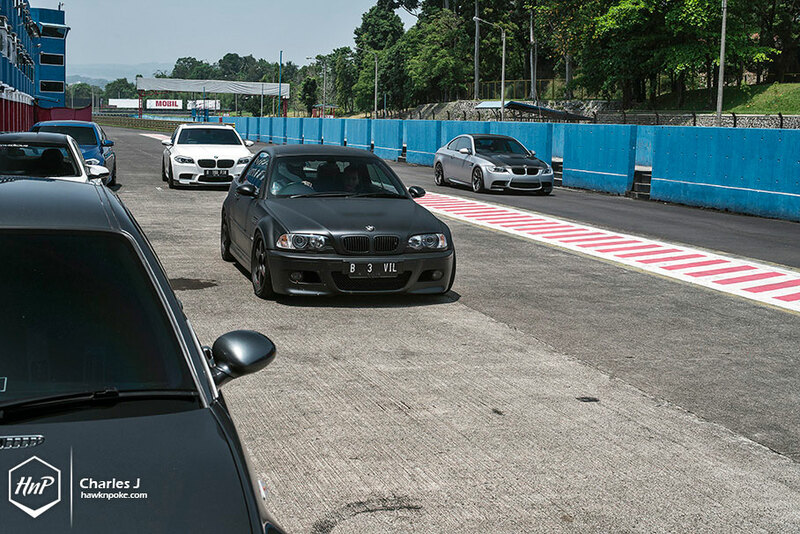 Meanwhile, after break-time, other car makes driven by MOCI friends were also invited to have a taste of the track. Apart from all-makes open track later in the noon, the event was also spiced up by FF Luxury Watch’s watch giveaway. Iwan came down as the lucky winner. Pictured is him carrying the prize, next to Mr Sonny (MOCI President), Mr Adit (MOCI Public Relations) and Mr. Felix from FF Luxury Watch.